The JNU administration has issued show cause notice to 20 of its students to explain the illegal confinement of Vice Chancellor and other officials in the university building for over 20 hours. Kanhaiya Kumar and Umar Khalid are among the list of these students. The protest broke in the campus of the college last month after a 27 year old Biotechnology student, Najeeb Ahmad, went missing after a scuffle with students and members of rival student wing party. 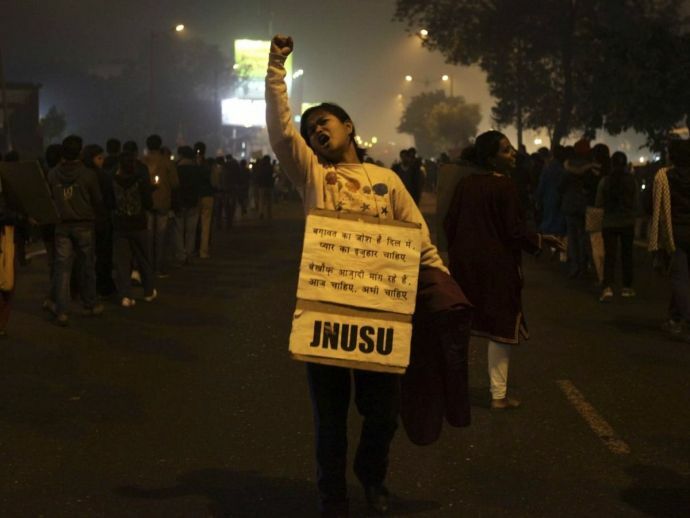 The students protested, claiming insufficient action by college administration and Delhi Police. 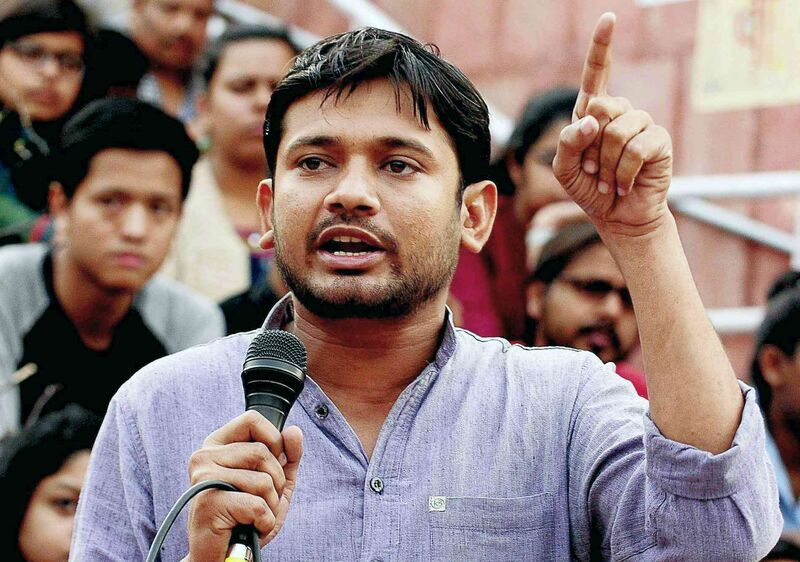 A senior university official stated, "Twenty students including Kanhaiya and Umar have been sent notices over the illegal confinement and have been asked to depose before the Proctorial committee which is probing the issue after a complaint was received from the university's Chief Security Officer". A Special Investigation Team (SIT) was set up by Delhi Police Commissioner Alok Kumar Verma on order from Union Home Minister Rajnath Singh, which later failed to find actionable clues. The case has now been transferred to Delhi Police Crime Branch.